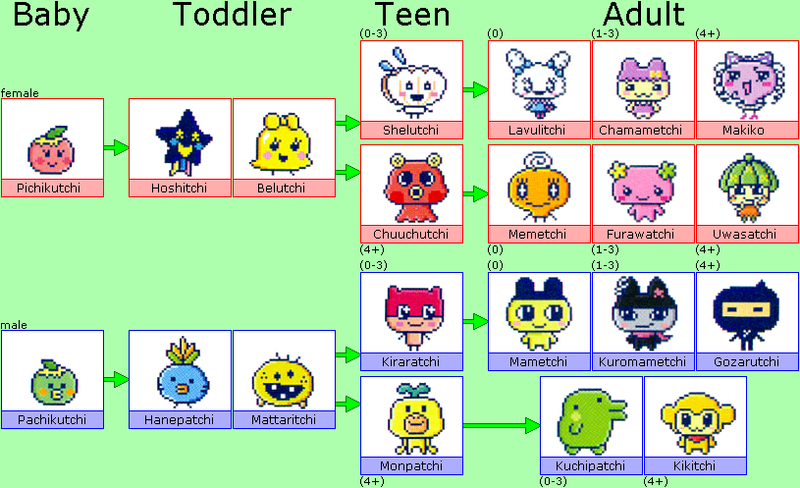 The Tamagotchi ID was released in Japan in 2009. 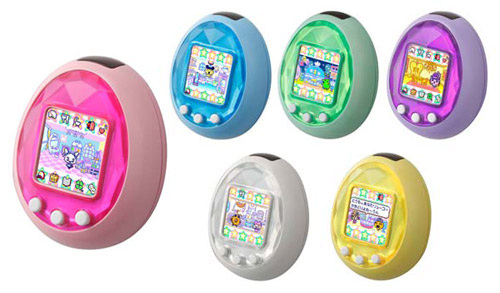 It is the second colour version of Tamagotchi's in colour to be released. The shell changed from the flat base like the previous version to a more rounded back. The ID was released in 6 different colours and includes 21 different characters whilst 11 are adults. The ID also continues with the weather feature like the Tamagotchi Color did. The ID also has 2 variations. The first is the musical version. There isn't much different between the original Tamagotchi iD. One of the new changes is that you can raise Lovelin and Meloditchi. There are also 2 new games; Violin and Lovelin Cooking. Two designs were released: Melody Crown and Lovely Music.